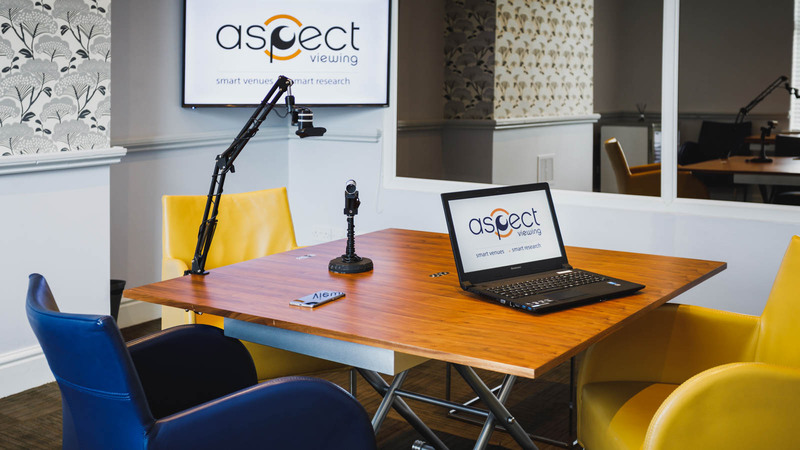 All of our studios are equipped with Usability technology to enable you to conduct research on websites, apps, games, mobile technology and handheld devices. Our usability technology can be used to monitor, record and assess the user experience of websites by tracking how a participant interacts and reacts to any content shown to them on a website. We can provide fitted cameras to attach to any mobile device or tablet which enables you to assess the functionality and user experience of the device. This is compatible with all devices, whatever their make or model. An increasingly useful tool in market research, eye-tracking enables you to see where a participant’s eyes are drawn to when looking at products, websites, apps or other stimulus. This cutting edge technology allows you to see what participants are responding too even if they are not consciously aware of it. The facility of Usability and UX testing can also be applied to any device which someone can interact with. From handheld medical devices to remote controls and new technology, our suite of cameras and trackers enables you to monitor all interactions with these devices. With the use of dial testing technology it’s possible to capture real-time reactions and sentiments to any audio/visual content such as new advertising campaigns, broadcast content or any other media.